TMJ or the Temporomandibular Joint, acts like a sliding hinge, connecting your jawbone to your skull. The joints are flexible, allowing the jaw to move smoothly up and down and side to side and enabling you to talk, chew, and yawn. And TMJ Syndrome is when this joint becomes inflamed. It can be very painful and can even have a debilitating impact on one’s quality of life. TMJ treatment with Botox® can be a solution for many people to relieve the pain. It’s a very common problem, with 35 million people suffering from this condition. In fact, it is the second leading cause of muscular skeletal problems, behind back pain. Symptoms of TMJ range widely, and can include pain or tenderness in the face, jaw joint area, neck and shoulders, and in or around the ear when you chew, speak, or open your mouth wide and aching facial pain. Your jaw can become “stuck” or you may have a clicking sound in the jaw, hearing loss, reduced mouth opening, migraines, and even neck and shoulder pain. The cause of TMJ is not clear, but it’s believed that the symptoms arise from problems with the muscles of the jaw or with the parts of the joint itself. In some cases, there may be an injury to the jaw. Other possible causes include grinding or clenching the teeth, arthritis, fractures, dislocations, and structural problems since birth. Stress is another source which can cause a person to tighten facial and jaw muscles or clench their teeth. Factors that may make TMJ symptoms worse besides stress is poor diet and lack of sleep. Traditional treatments for TMJ include the use of bite guards, removal of wisdom teeth, dental surgery, massage therapy techniques, and chiropractic maneuvers. However, these treatments are rarely successful in providing pain relief for those with TMJ. Botox® is a safe alternative to traditional treatment for most people who experience jaw tension or have a TMJ disorder. During the procedure, the masseter muscle is identified by having the patient contract the muscle in a clenching manner. Several small Botox® injections are then placed directly into the muscle. The injection will relax the muscle, weakening it but not fully paralyzing it. Chewing and smiling are not affected and the treatment alleviates the tension and stress on the muscle, thereby reducing pain. Over time, if the muscle stays weak, it shrinks in size and can make the jaw look more smooth and natural in shape. The treatment procedure can normally be completed within 10-20 minutes. 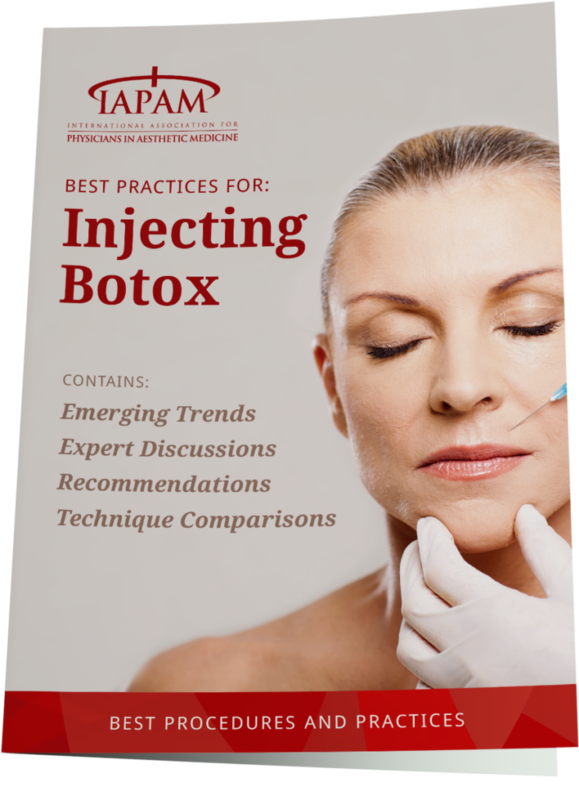 Botox® is extremely safe when administered by someone who has gone through a certified Botox® course. Any pain associated with the Botox® TMJ treatment procedure is generally due to the injections, but it is minimal and brief. Because the Botox® treatment for TMJ is non-invasive, it is highly likely that the patient can return to normal activities very quickly. However, there may be mild temporary bruising, numbness, or redness around the injection sites. As always, it is important that your physician is properly trained and is experienced in administering Botox® injections.